I work full time. I’ve mentioned that before. 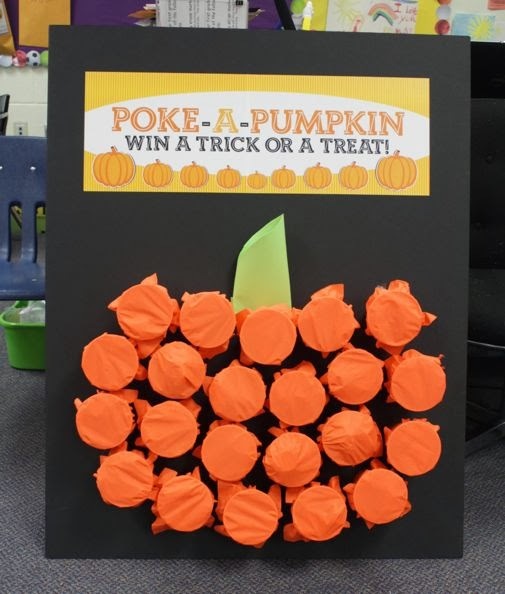 Have I also mentioned that I’m a sucker for parties at school? You know that feeling, when you go to the school open house, and there’s a sign up sheet? And NOONE has signed up. Ugh… yep. That’s me. Can’t say no. I think I’m the party parent. For maybe, like, both my kids classes. Anyway…. I was looking for some new ideas I hadn’t tried before. Mostly because I”m SOOO busy in October that I’ve got to plan early! 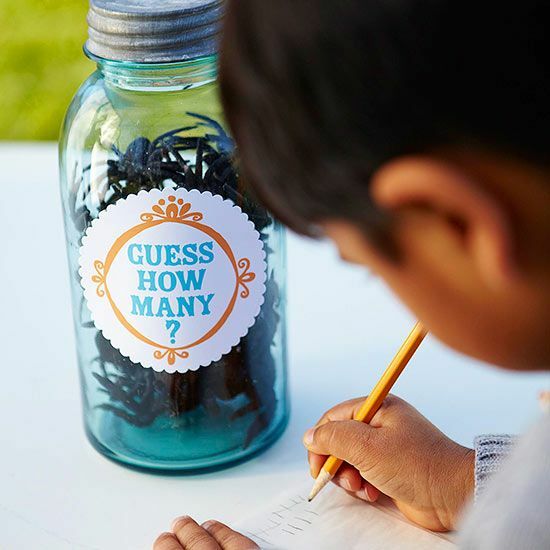 Then I found this fun guessing game… which is nothing new but a GREAT reminder of something easy to do at any age. 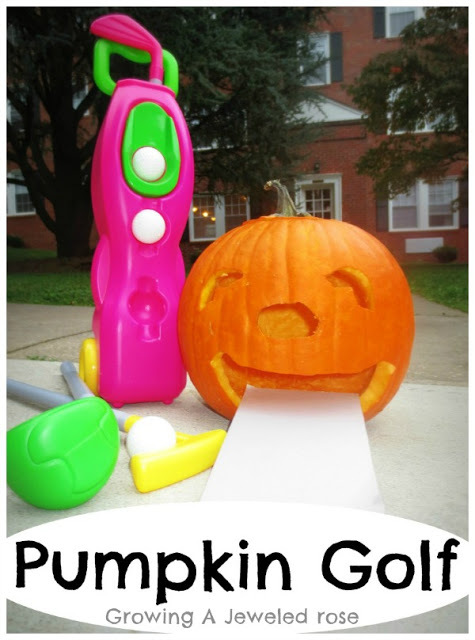 Pumpkin golf… PERFECT for the 1st grade class… think i’ll try this one for sure!. Have other ideas? feel free to SHARE them. I’ll be posting party foods later this week!